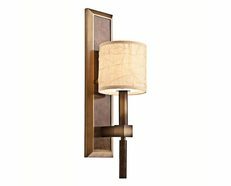 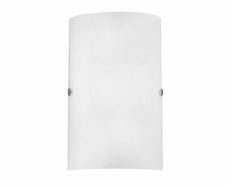 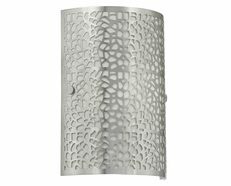 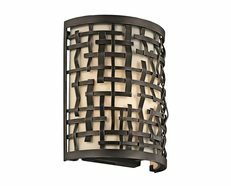 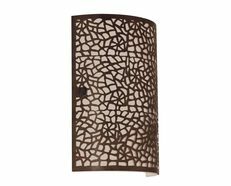 The Madras Up/Down square ultra modern design outdoor wall light is the perfect way to light up your indoor wall of your house. 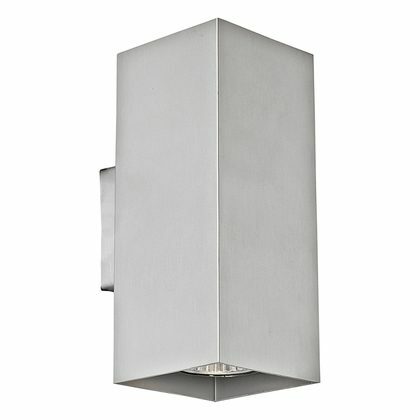 This light is manufactured using high quality aluminium. 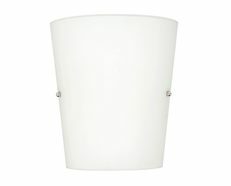 The Madras wall light looks great with the light on. 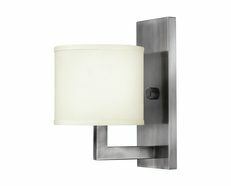 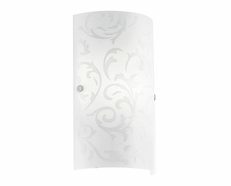 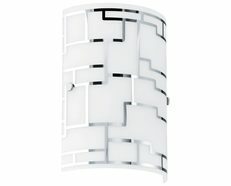 When you install this wall lamp on the wall you get a nice light image.